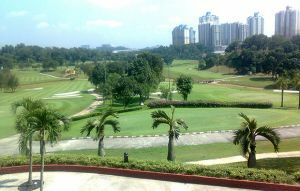 Possibly one of the first courses built in Malaysia. 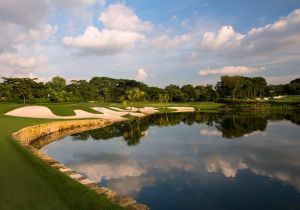 The RSGC has two 18 hole Championship courses (the Old Course and the New Course) and one 9 hole course consisting solely of par 3s. 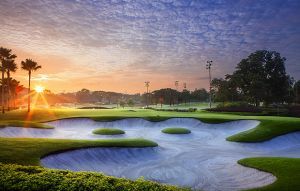 Of the Championship courses, the old course is the longer and more te sting, particularly the 17th, which is a par 3 over water to an elevated green surrounded by an army of Bunkers. 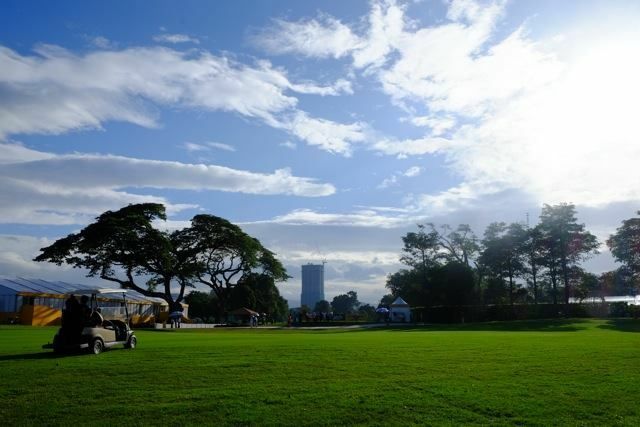 There are refreshment huts at strategic points on the course and the club offers caddies. 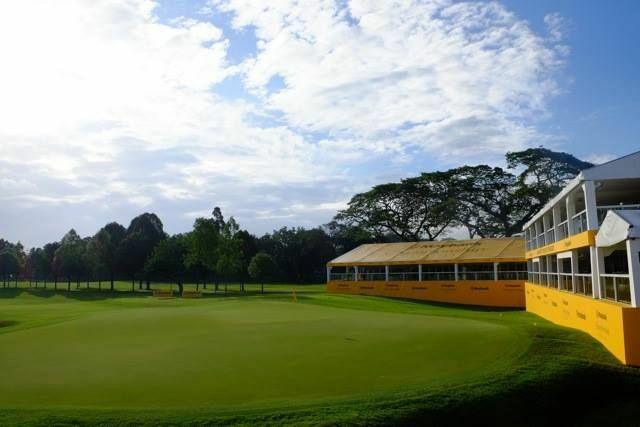 The RSGC is flat, with a high water table, so later al water can be a problem after rain, although drainage has improved significantly over recent years. 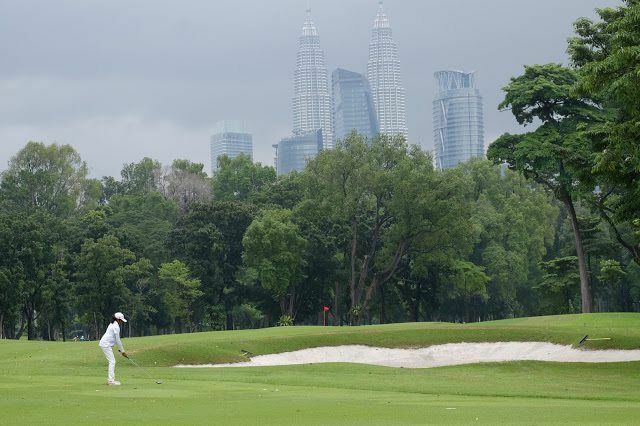 Whilst the RSGC does not have Burmuda grass on the fairways, which many recently built courses in Malaysia are opting for, the club retains an old charm to it. 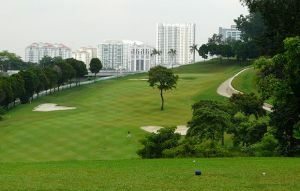 The Royal Selangor Club is not yet in our pool of Golf Courses for orders.